You can fill out an application to receive notifications on available "Dior Addict Lip Glow Color Awakening Lip Balm ". In stock more 10 1240 pc. Provides customized color with advanced Color Reviver technology. Reacts directly with unique chemistry of each woman's lips before releasing color. Energizes lips from within for an amazingly fresh, full & radiant effect. SPF10 formula enriched with wild mango & luffa cylindrica. Leaves lips moist & protected. best lip balm. very nice sutle glow/sparkly lip balm.Nice to use under drying lipsticks. Dior Addict Lip Glow. If you want to go bare yet have shining in your lip to brighten up your face. 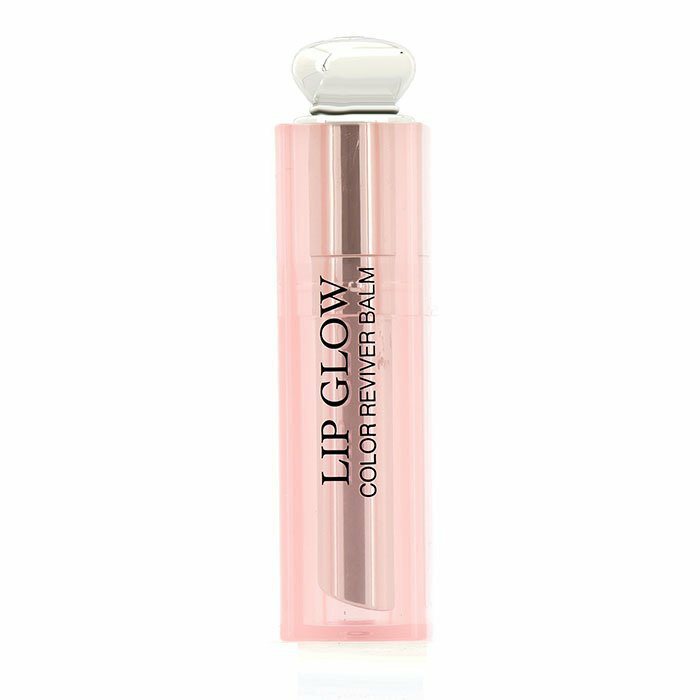 This is the best lip glow. It is nourishing too. Love it!. I love the moisturising quality and the light colour. Not bad at all. 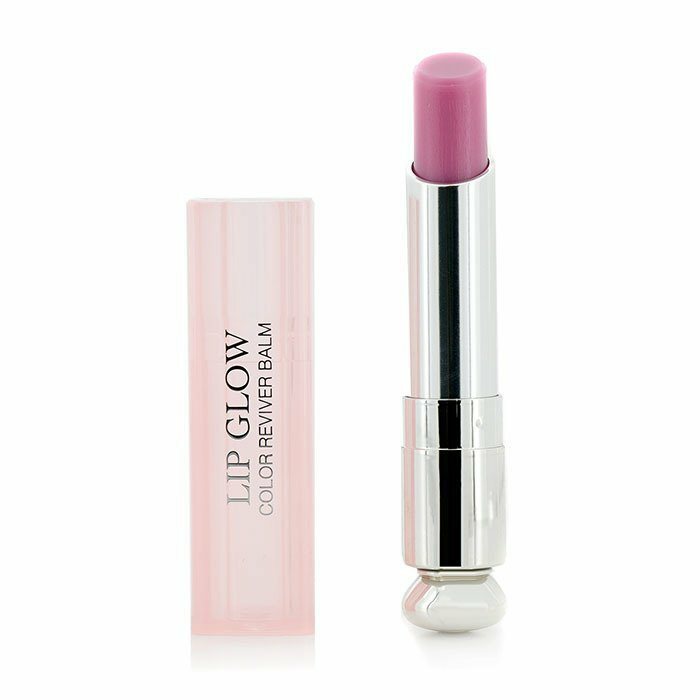 I got this in the lightest shade and it applies very well and made my lips look youthful and nice. It gave my lips a subtle pink sheen and is quite flattering. However, my preference are darker shades of pink so I will be reordering in a few darker shades since I know it is a good product. 10 from 10. I've used 3 pieces yet - best balm. The best balm there is!. Beautiful hydrating formula that stays put. The USP of this just might be the way the pigment changes color on different skin tones. 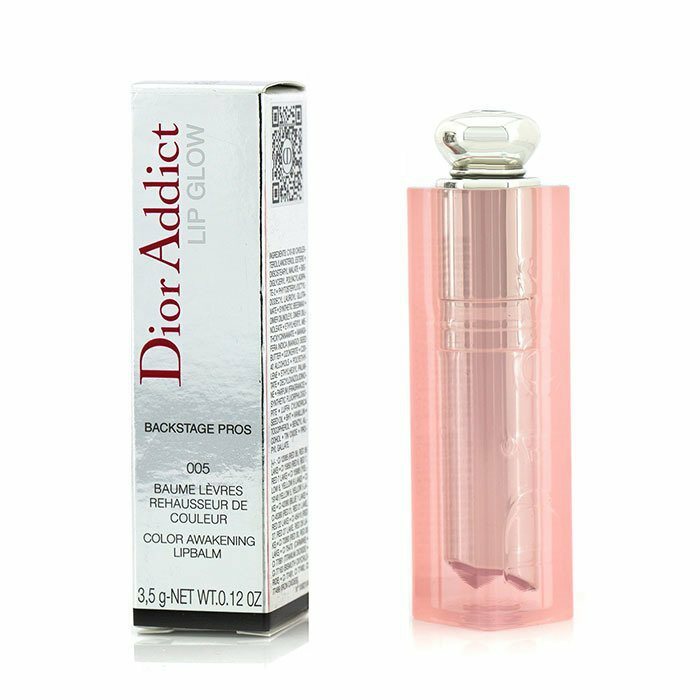 Also, nothing, and I mean NOTHING can beat Dior packaging, definitely a collectible.